The CloudFactory leadership team combines decades of experience from innovative companies such as IBM, Sun Microsystems, Google, eBay, JBoss, EarthLink, Kaltura and others. We’ve lived and worked in over 30 countries. We’re committed to executing on our ambitious vision and mission, and idealistic enough to know anything is possible. 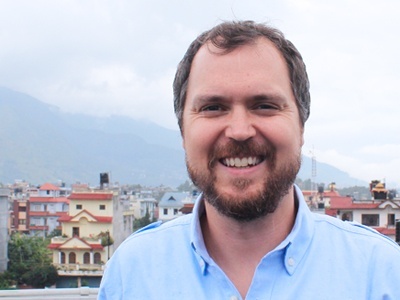 After doing tech startups in Canada and the US for about 10 years, Mark lived in Nepal for 6 years building CloudFactory. He is driven daily by his passion for technology, business and people. Mark lived in Durham, NC the last 3 years to help grow sales and marketing and now is building out CloudFactory's global HQ in Reading, UK. Mark's better half is his beautiful wife Laurel and together they have a lot of fun seeing the world through the eyes of their children Noah and Maya. Cary brings to CloudFactory 23 years of experience in finance and accounting, with a particular love for fast paced, high-growth, international technology-related companies. JBoss was a technology startup with a distributed workforce spanning the globe. As the CFO at JBoss, Cary raised capital and participated in growing the company from $1 million in sales to $17 million in 30 months, culminating in an acquisition by Red Hat for $370 million. 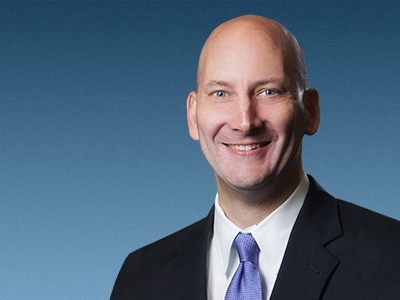 PaySys provided enterprise systems from offices in Johannesburg, Melbourne, Singapore, London, San Juan, and the U.S. As the Chief Accounting Officer for EarthLink, Cary participated in growing the company to $1.4+ billion in annual sales. Cary loves an adventure; and if an adventure does not exist, he will create one; he is not the stereo-typical CPA. Cary began his career in audit with Ernst & Young in Atlanta, Georgia. Mike has spent 20 years driving revenue growth and industry innovation across cloud, SaaS, mobile, analytics, IOT, software and services. 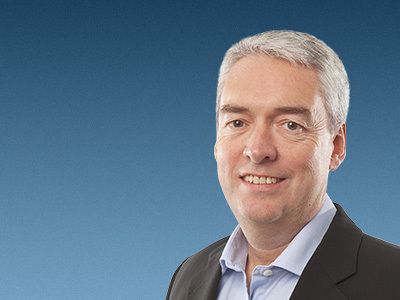 Previously, he served as CMO for Cisco Services division – Cisco’s largest single unit driving $11B in revenue and before that as CMO for IBM WebSphere – the world’s #1 middleware portfolio driving $6.0B in revenue. During his 14-year tenure at IBM he launched IBM Mobile First, created IBM's Global Entrepreneur Program to work with startups, technology incubators and venture capital firms, and led strategy and implementation for IBM's On Demand and Utility Computing. He is a featured speaker on business development and sales, global marketing, entrepreneurship and intrapreneurship, business strategy and leadership. 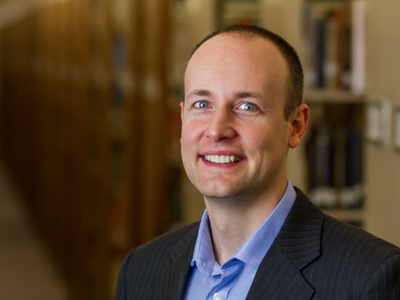 He earned his bachelor’s degree in economics from Saint Anselm College and his master’s of business administration from the University of Notre Dame. Mark has more than 30 years of experience leading software development and product innovation across organizations ranging from startups and early-stage companies to large public, multinational corporations. 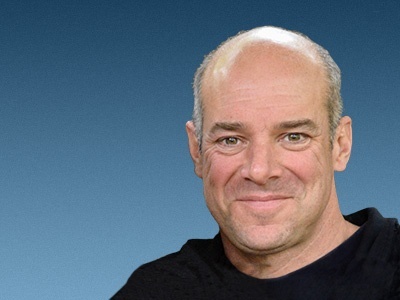 Prior to CloudFactory, he served as VP of Engineering at Alfresco Software, where he helped lead the venture-backed company to $100 million in revenue, delivering on its profitable growth objectives. 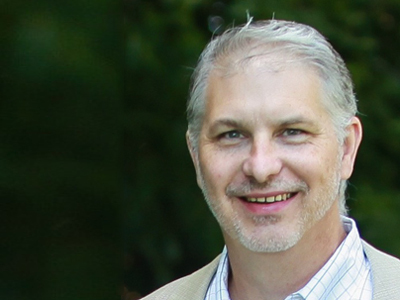 Previously in his career, Mark served as VP of Products for the Citrix XenServer platform. He holds master’s degrees in software engineering and electronic system design from the University of Oxford and Cranfield University, respectively. He also holds a master’s in business administration from the University of Surrey. Dominic is an international software and services business leader with an extensive range of experience and a record of delivering growth, customer satisfaction and shareholder value. In his role at SDL plc, as President of the Global Language Solutions Division, he helped to build the company from a start-up, through IPO, to be the leading Content and Language Solutions company in the industry. Dominic has a broad background across a number of industries with hands-on transformational experience throughout 10 years of consulting work. He has a personal understanding of the international business landscape having lived and worked in the UK, Europe, North America and Asia. Dominic was one of the founding trustees of the SDL Foundation that is dedicated to supporting initiatives that provide sustainable solutions for people in need around the globe. John’s technology career started on the front end, moved into SQL Server databases, and eventually came full circle back to a love for the front end. Often self-taught in technology, he was actively mentored by excellent minds at Northwestern University and in business by those at Genex (now MXM) in Los Angeles where he worked starting in 2000. Altogether, he brings more than a decade and a half of experience building and leading projects for large enterprise clients such as Honda, Acura, KB Home, Warner Bros, and Better Homes and Gardens before coming to CloudFactory. 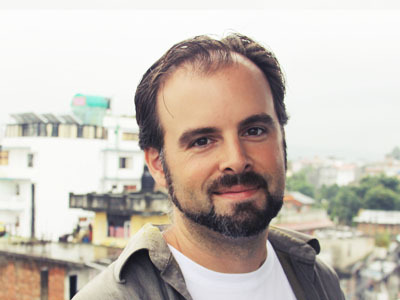 John moved to Nepal in 2012 with his wife and two young sons who are growing up quickly. He enjoys great UI, databases, spreadsheets as well as film, television, baseball and [American] football. 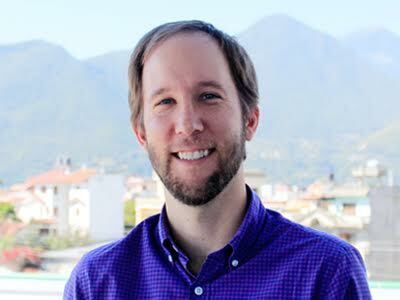 Jon has over 10 years of operational and consulting experience with early & growth-stage startups. As a founding member of two acquired ad-tech businesses in NYC he’s built and managed operations, sales and business intelligence teams. He also contributed to the heuristic model of AdLeads, a self-serve mobile advertising platform. After years of living in Brooklyn he’s heading to Nairobi to scale core operations and capacity there. He’s also busy evaluating opportunities for CloudFactory to expand globally and fulfill its mission of connecting 1 million people in the developing world to work. Jon loves spicy pickled veggies, watching Sir David Attenborough chat with penguins and unleashing vicious forehands. Damian brings more than 15 years of experience in R&D, technical services and product management. Damian joined CloudFactory from Kaltura where he was the Director of Product Management for MediaSpace and Social Business (SBS) extensions. In this role, he productized multiple application and services on top of the Open Source Kaltura Online Video Platform. Prior to Kaltura, Damian headed the Application Performance Management (APM) product line in BMC Software. Damian joined BMC following the acquisition of Identify Software, where he was responsible for building and scaling the professional services organization to help Identify's customers optimize their development and support procedures using AppSight Application Problem Resolution. Prior to that, Damian led a development team in Israel that worked on automating support process for end-users via the web using AppSight technology. Keisha brings 20 years of sales and marketing experience from Fortune 500 companies to CloudFactory. Most recently she was the Vice President of Marketing for IBM’s Cloud Business in North America. In this capacity, she ran all aspects of marketing, including product positioning and messaging, branding, events, digital and demand generation. 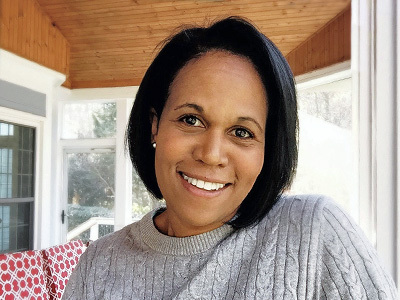 Prior to her career in technology, Keisha spent eight years at J.P. Morgan as a Vice President in the institutional sales business, where she had responsibility for new business development and relationship management for major institutional clients. Keisha holds Bachelors degrees in History and Psychology from Kenyon College and a Master of Business Administration from the University of Notre Dame. She is a native New Yorker, a proud Mom, and a tireless fan of Fighting Irish Football. 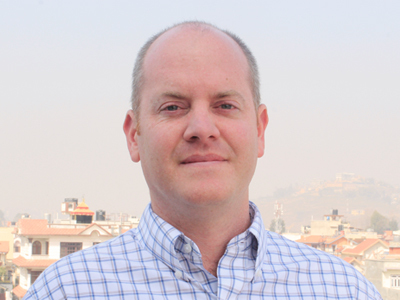 Greg brings a unique blend of leadership and operational knowledge in multinationals, emerging markets, and consulting. He has 27 years of global experience leading teams and organisations in Africa, Middle East, Europe, North and South America. He has established himself as a leader in bringing world class ways of working to emerging markets. He has a passion to help young people grow professionally and personally. 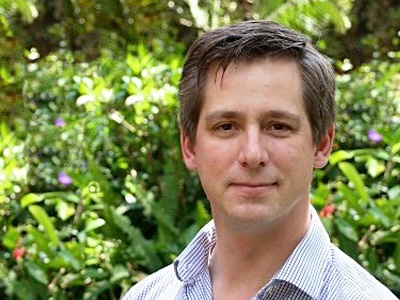 Prior to joining CloudFactory, he was the COO - East Africa for Damco Ltd.
Greg and his family have lived in Kenya for 5 years and consider this their home. They enjoy cooking (and eating), camping, and traveling. Joel is a global executive who has worked in 32 countries, lived in six and speaks three languages. He has a unique background that blends business, entrepreneurship, consulting and engineering. Joel’s career includes opportunities working with Fortune 100 companies in Latin America, social enterprises in the Middle East, an impact investor in Asia and high growth entrepreneurs across the globe. As VP of Culture at CloudFactory, Joel leads our effort to build the best workforce and workplace on the planet for thousands of team members on four continents. Joel has an MBA from Thunderbird School of Global Management and a BS in Mechanical Engineering from Yale University. He and his wife, Elaine, have two beautiful girls, Sofia Grace and Julia Joy. Robina oversees the global delivery of WorkStreams with her amazing "get things done" approach to supporting growth and creating happy faces for both our clients and our CloudWorkers. She believes in people power and is motivated daily to help see every single CloudWorker grow. 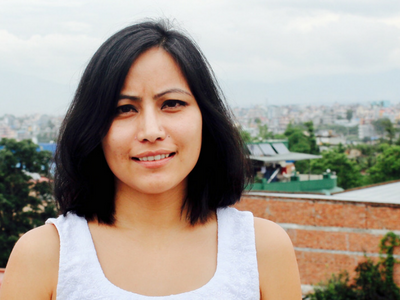 Robina has a diverse work experience from banking to venture capital and from education to the social sector. Prior to joining CloudFactory, Robina was the Head of Production at Incessant Rain Animation Studios where she oversaw all studio operations including the production of several animated and live action features, TV series and games for Disney, Columbia Pictures and Sony. She enjoys reading, art, and travelling the world. Paul is relentlessly helping our clients dominate their markets by gaining a competitive edge in how they capture data to create amazing user experiences. With CloudFactory he started out as a Solutions Architect, playing a key role in expanding our client base by 700%. 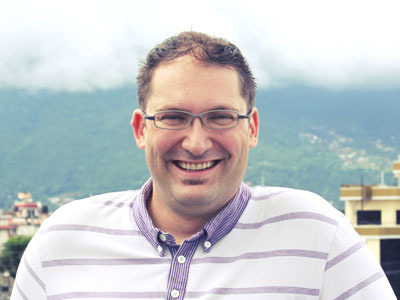 Prior to CloudFactory, Paul was a managing consultant at IBM, working closely with clients in the US and Colombia on large-scale software implementations. He also served in various business development capacities, including managing proposals and negotiating partnership agreements. Paul is a graduate of the University of North Carolina at Chapel Hill, where he landed after a brief stint as a hippie musician.